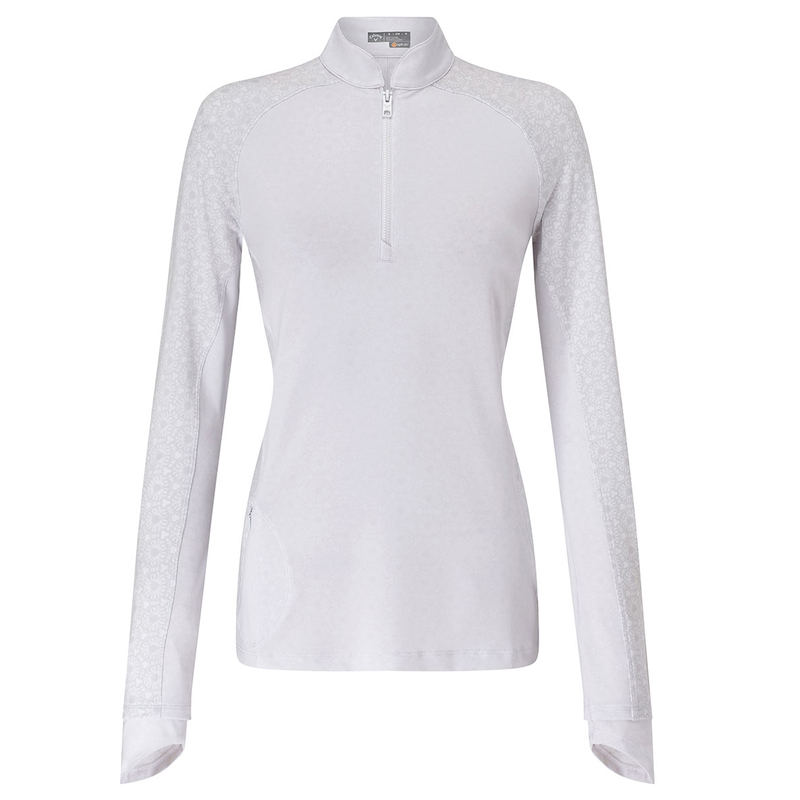 Perform to the best of your ability with this fully fashioned golf layer, providing the wearer with opt-stretch fabric that improves your range of motion, adding to your overall wearing comfort during play. To keep you even more comfortable, Opti-Dri transfers moisture away from the body to keep you cool and dry. 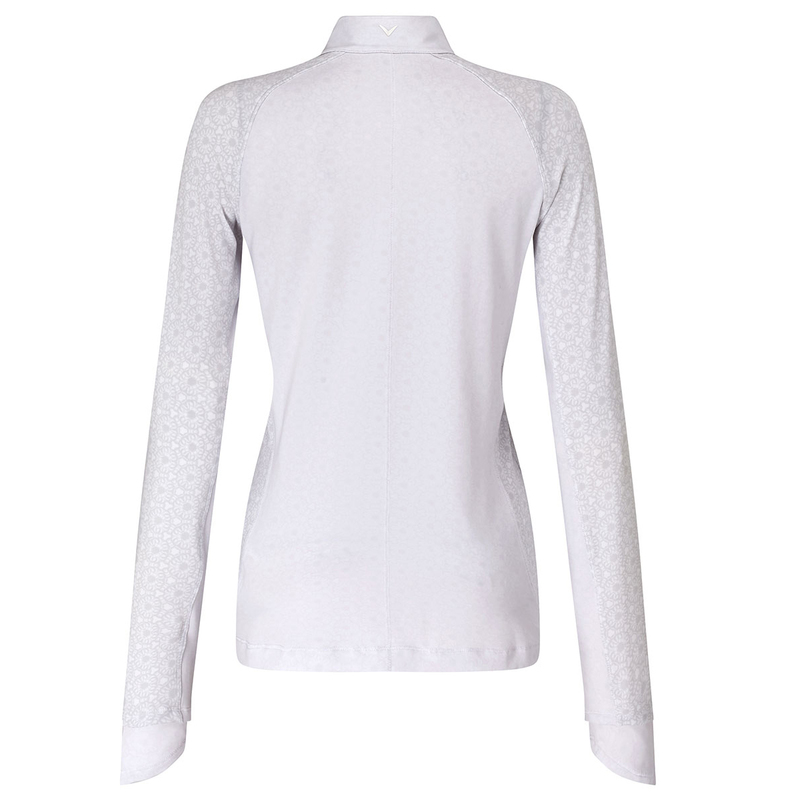 This garment also features UV-Repel, to protect you from the sun which is perfect for playing the outdoor sport of golf. The layer fashioned with floral printed sleeves and sides, and features a reflective silver heat seal Chevron at lower front left hem.